When satisfied, click the "Save" button to continue. matches will start to appear directly below the input field, you don't need to click "Browse." When you see the one you want, click on it to add it to the invoice. 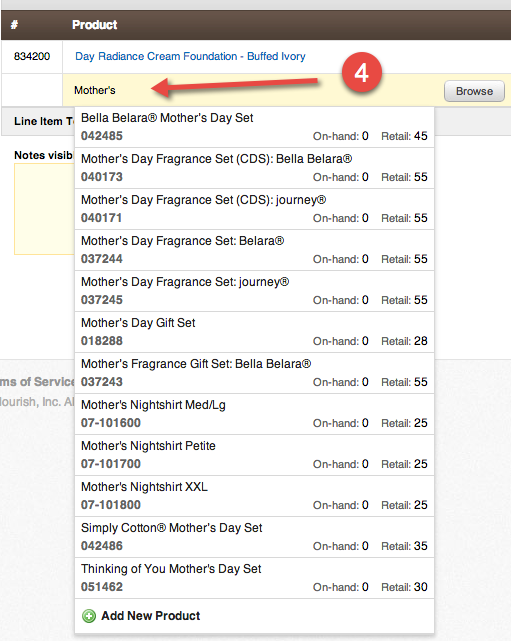 click the "Save" button to record the invoice. Or if you need to scrap it, click the "Trash"
Congratulations! You've just finished creating an invoice. 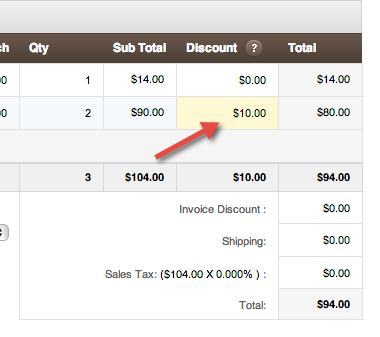 Optional: You have three other alternative ways to add products to the invoice. 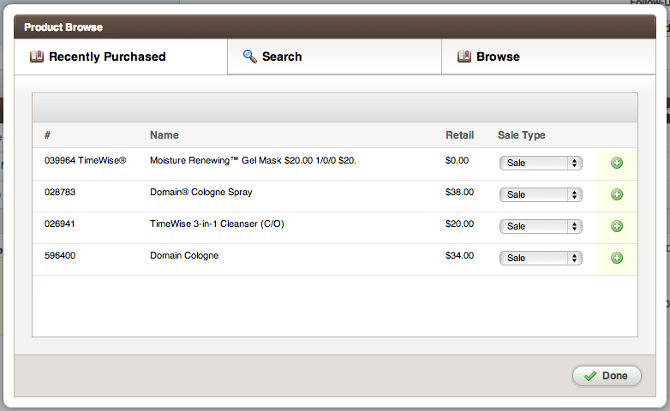 Click the "Browse"
You can click on "Recently Purchased" to see view and add products the customer has recently bought. Optional: If you'd like to add a message for your customer, just type it in the "Notes visible to customer". A permanent message can be defined in the invoice area of "Settings". delivered. * You can set default options under the invoice area of "Settings".